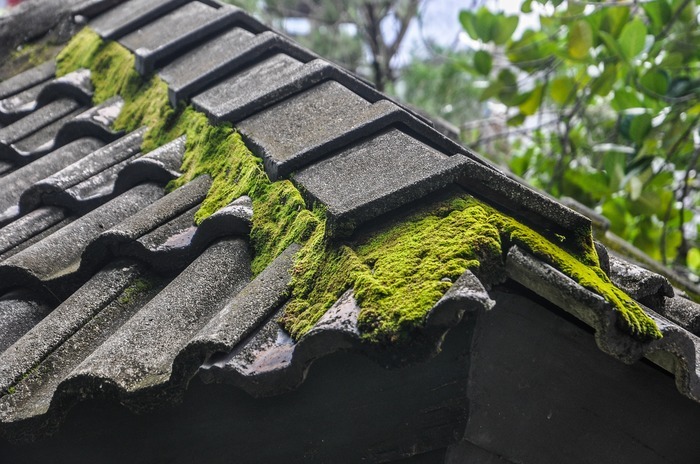 As dampness creeps into your commercial building, fungus, moss and mould are very likely to rear their ugly heads and once fungus, moss and mould have made their first appearance, it’s not long before things can get out of hand. 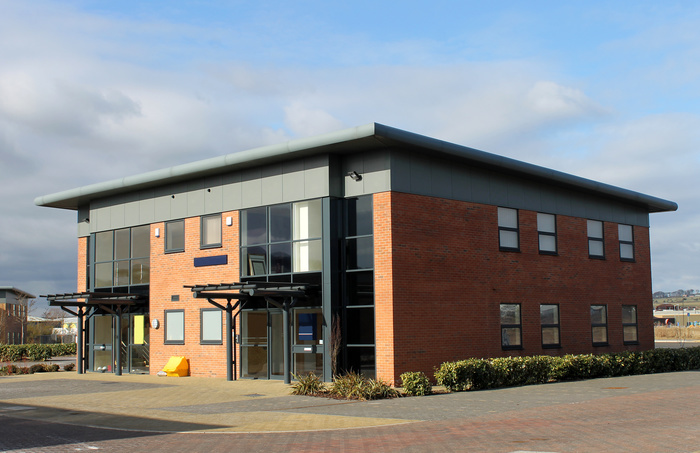 Taking care of your commercial building is an essential of running a business. As home to your operations, your building contributes to your image as a whole. Although everything may seem to be in order, it’s often what’s going on behind the scenes that can cause a stink. We don’t take it upon ourselves to check areas like ceiling cavities, wall linings and ducting shafts. We need someone with the right expertise to check those hard-to-reach spots inside the building and ensure they are kept clean. But it’s not all about looks. The condition of your building says a lot about both your building’s health and the health of its occupants. 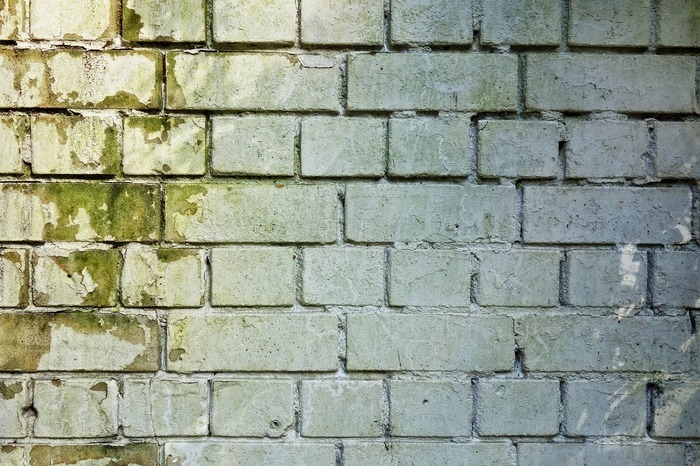 Fungus, moss and mould can wreak havoc on building materials. And when the spores become airborne – which they almost always do – it can be very harmful to human health. Don’t wait until the effects of mould kick in. Have all areas of your commercial building checked and cleaned by professionals. Think of building maintenance and cleaning as a warrant of fitness for your industrial or commercial premises. We know that a small amount of rust can take hold of a car quickly, so we act on it before it shortens the life of the car. The same goes for mould on building materials. Even the smallest patch can spell disaster if not eliminated quickly. The trouble with mould is that we don’t always know it’s there. There are so many nooks and crannies in an industrial or commercial building that it’s impossible to search all areas yourself. Let us just say, that if you have any suspicions or if you just want peace of mind, it’s best to act on that gut feeling. You’d be surprised what we find even in the more modern builds and we should all be on higher alert in winter. If we find any areas in need of full reparation, we will work around the clock to address these for you. Mould is such a topical issue in winter. Many households and businesses across New Zealand will have experienced mould to some degree but it’s how we deal with it that really matters. If you see small amounts of mould in your commercial or industrial building, don’t assume that’s all there is. Once mould has found its way to a location visible to you, it generally means there’s plenty more to be found. Mould spreads rapidly and its effects are harmful to both your building materials and the health of those inside the building. What we see on the walls, floors and ceilings of a building is not even close to the full extent of mould’s effects. Spores become airborne very quickly which depletes the quality of air within the building and can cause a range of harmful health issues. Why? Because mould is toxic. Mould and dampness are common causes of respiratory illness, especially in winter when we are indoors more often. Fungus, moss and mould attack the materials on which it spreads. If left untreated, mould colonies grow and materials weaken. It’s not long before rot sets in and extensive reparations are required. It can even reach a point where commercial operations have to completely move premises to escape the effects. This is a far more costly and disruptive exercise than scheduling regular building maintenance. A full check of your building benefits your business in so many ways. From aesthetics to employee health, the outcome is invaluable. 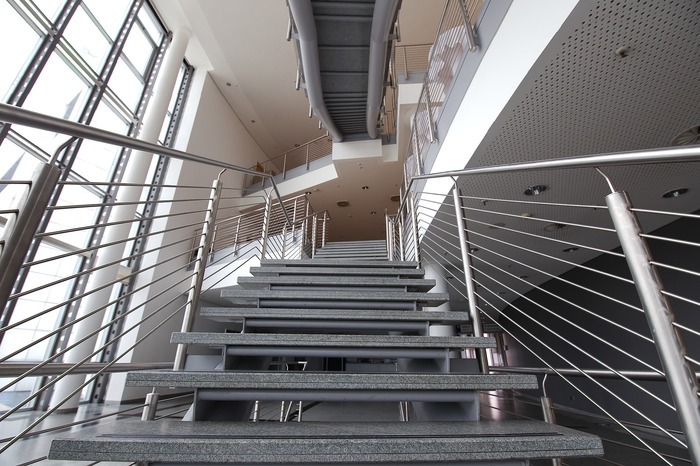 Commercial and industrial buildings have so many hard-to-reach areas that are just as important as anywhere else. Even the challenge of inspecting these areas safely is one that requires specialised equipment and professional expertise. We are skilled and experienced in working in high or confined spaces and, where necessary we can dismantle equipment to ensure a proper clean. We aim to work with as little disruption as possible. If it weren’t for the new, improved look of your building, you wouldn’t even know we’d been. Keep your premises in great condition. Call us today to for a quote.